Having only opened early this year, we're very flattered to be considered for such an award, but to be in with a chance of winning it, we need your help! 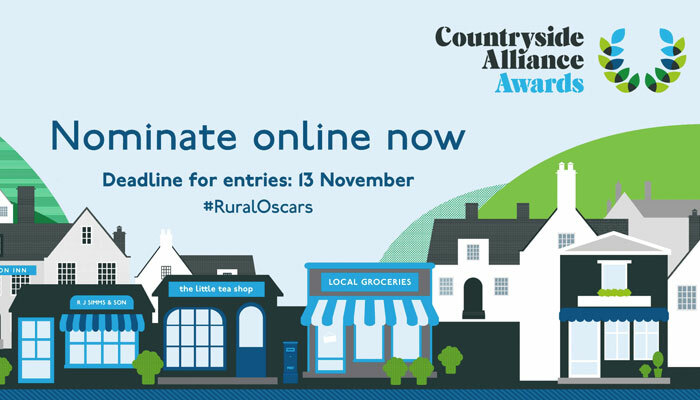 If you'd like to help us, then please head over to http://www.countryside-alliance.org/caawards and nominate us and tell them why you think we should win! 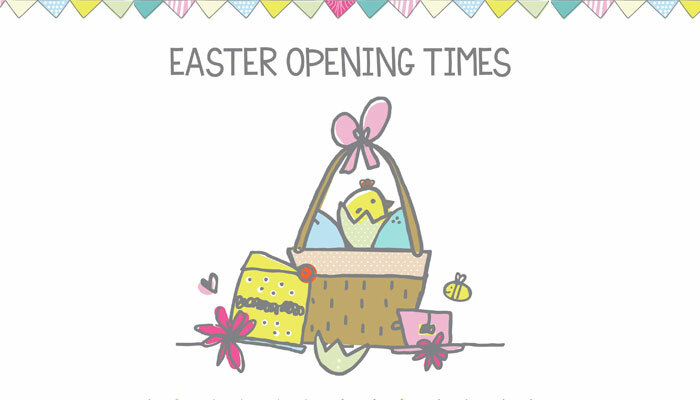 Public nominations close on 13th November and more information is available on their website. Thank you to all our wonderful customers and friends who've made our first 10 months so enjoyable, we're only just getting started!